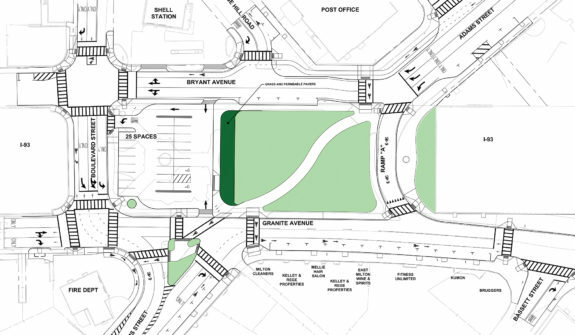 The Town tasked HSH with planning, permitting and designing the East Milton Square Reconstruction Project. 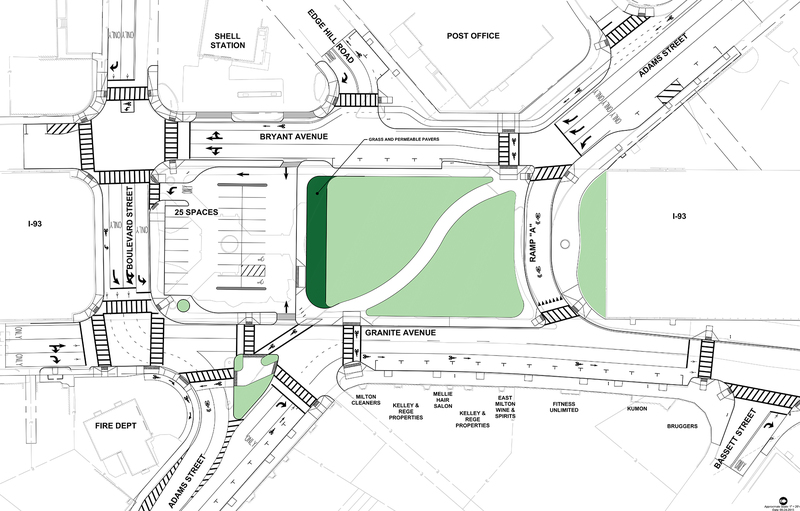 The goal of the project is to create a more enjoyable and inviting urban environment for everyone who sees and/or experiences Honorable M. Joseph Manning Community Park; and to improve mobility for all users throughout East Milton Square. 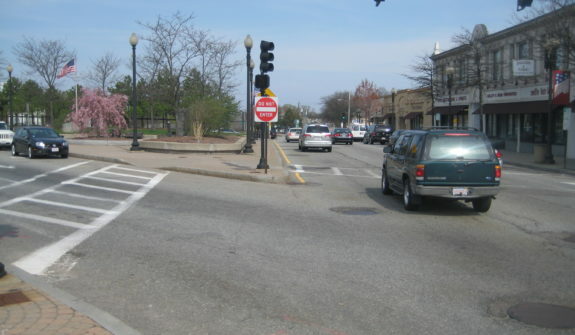 It will accomplish these goals by creating a more visually appealing, inviting, and flexible space that has stronger, safer connections for pedestrians and bicyclists, and by calming motor vehicle traffic. By activating and beautifying the park and calming traffic, the project will enhance the livability and attractiveness of the neighborhood, making the park into a stronger and more effective public resource. 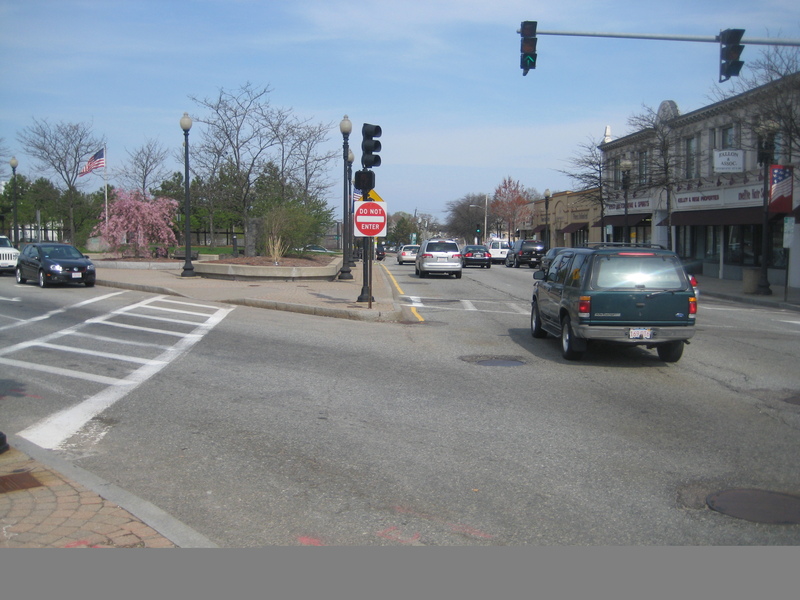 Working with the Town, MassDOT and FHWA, HSH has completed the 25% design process and design public hearing. Upon FHWA review and concurrence of the Net Benefits Programmatic Section 4(f) Evaluation to determine there is no feasible and prudent alternative to the use of Honorable M. Joseph Manning Community other than the proposed design, HSH will advance the project through construction for the Town of Milton.